Heraldbee is Google Shopping alternative. 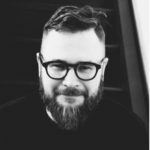 The Google Shopping app was like Heraldbee created by Google for Shopify. Thanks to both you show products to interested customers across Google’s Network. Google Shopping is an alternative to Heraldbee. Both are apps created for Shopify. Thanks to both you reach interested in buying customers across Google’s Network. In Google Shopping you have to connect your Google Merchant Center to your Shopify account and sync your products to create your Google Product Feed. 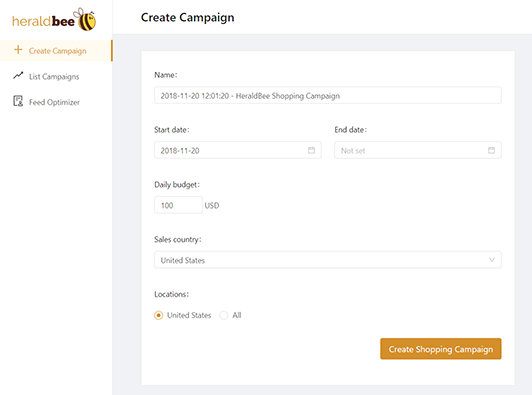 Heraldbee creates Google Shopping campaign directly from your feed. Ads update automatically according to feed changes. No complicated Merchant Center and Google Ads (AdWords) accounts connection. Heraldbee does everything for you. Heraldbee is much easier to use than the tools offered by Google. HeraldBee is not meant to replace the Google apps but to complement them. Learn more about: Product file optimization, Google Merchant Center fo e-Commerce, Google Shopping Product Campaigns Optimization. Why switch from Google Shopping to Heraldbee? 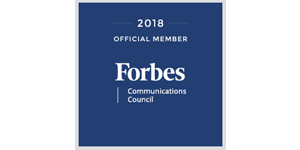 Heraldbee experts have Google Partner status and are members of the Forbes Community Council. They exchange experience with the most significant industry leaders. They also participate in all the major industry conferences, so you know that your business is in safe hands. Heraldbee is the only application on the market that ensures you are receiving an accurate snapshot of your website’s traffic, both in quantity and quality. Our algorithms will drive your indicators crazy! Heraldbee is the most user-friendly app available on the market. With, just a few simple clicks, you can launch your first Google Shopping campaign! You won’t have to jump between Google Ads and Google Merchant Center to find out news about your campaigns. Our app displays all the important information in a clear way! 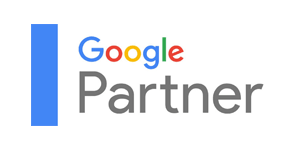 When you sign up to our 7 day free trial, we’ll show you the errors in your Google Merchant account, explain how to fix them, and optimize your Google Shopping campaigns. What makes Heraldbee a great Google Shopping alternative? What is different in Heraldbee is the fact that you don’t need to bother! It’s enough to follow significantly few steps to launch your campaign. There’s no need to break through a load of complicated settings because the software is fully intuitive. Our 7 day free trial provides you with the most important information on how to configure your shop’s settings for the greatest visibility in Google Shopping. We’ll create your Google Ads account! What’s more, we’ll launch your Google Merchant Center account! 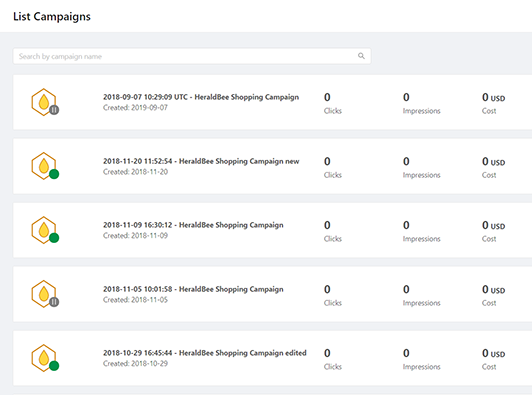 We’ll configure your campaigns, integrate our machine learning, and show you your campaign’s profitability while you sit back and enjoy the traffic on your website and the increased sales! Our individual approach is the key to your success. If you’re struggling to get started with Google Shopping, we will be more than happy to assist you! We produce smart wallets that communicate with your smartphone. We have multilingual e-commerce stores in a few countries around the world, but only a few competitors. Thanks to Heraldbee we have increased the exposure of our products on Google and increased sales by 120% in 2 months ! Thank you guys.